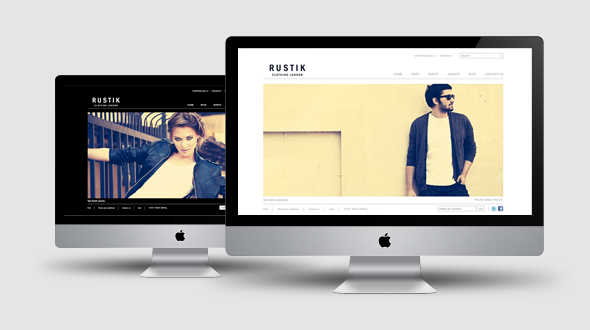 Rustik is a beautiful minimalist WordPress+Jigoshop theme that makes your products the center of attention. You can create your own logo on the fly in the theme options with a selection of 500+ fonts, and any font size, font style and font color. The theme comes with two readymade color schemes and you can adjust many color options from the theme admin to give it your own style. 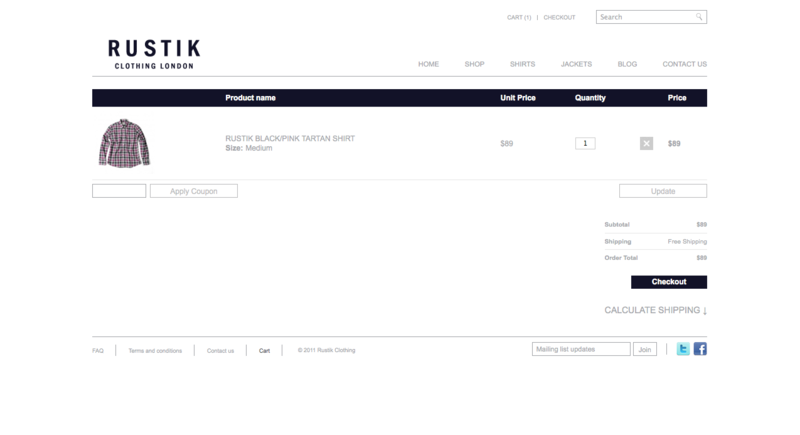 Customer can filter products based on color or size available. This can be disabled if not needed. 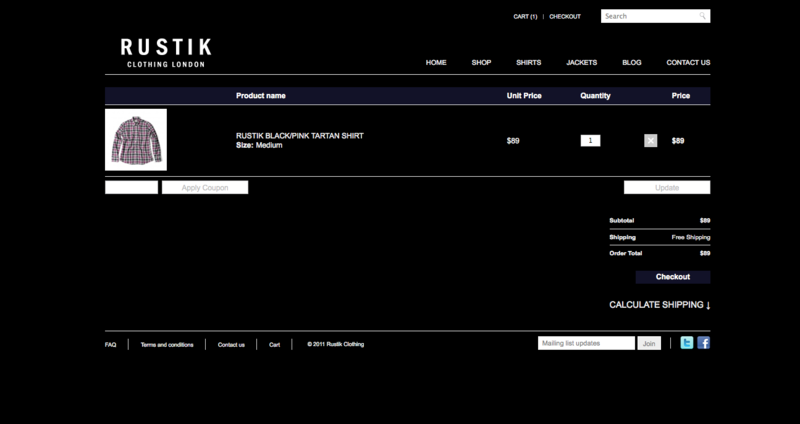 The theme works with the latest Jigoshop versions and is compatible with all WordPress versions 3.2-3.5.X. Also included is a full video walkthrough that guides you through all the steps necessary to get your shop set up in just five minutes! If you don’t believe us then check out the quick video walkthrough in the link below! 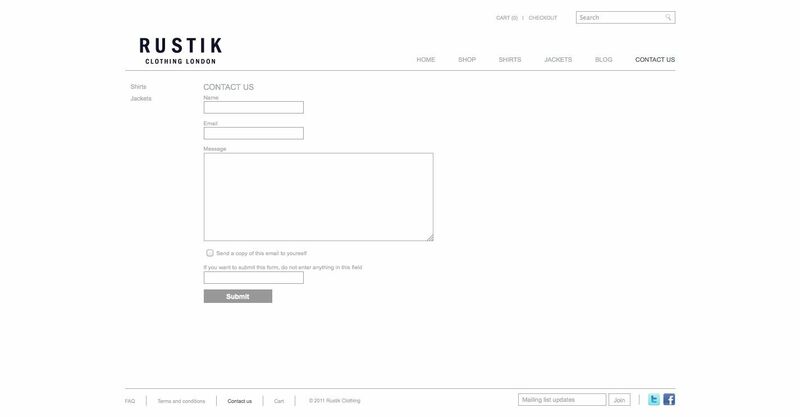 A more thorough setup video is also included with your purchase. 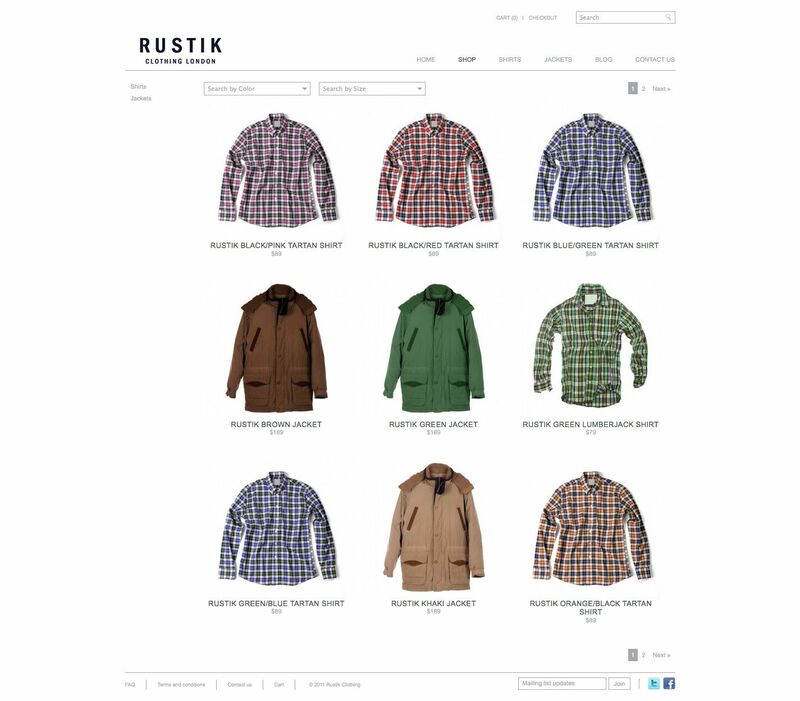 Rustik WordPress + Jigoshop Theme changelog: 2.6.1 2013-04-26 -Fixed Google maps bug. -Updated Nivo Slider. 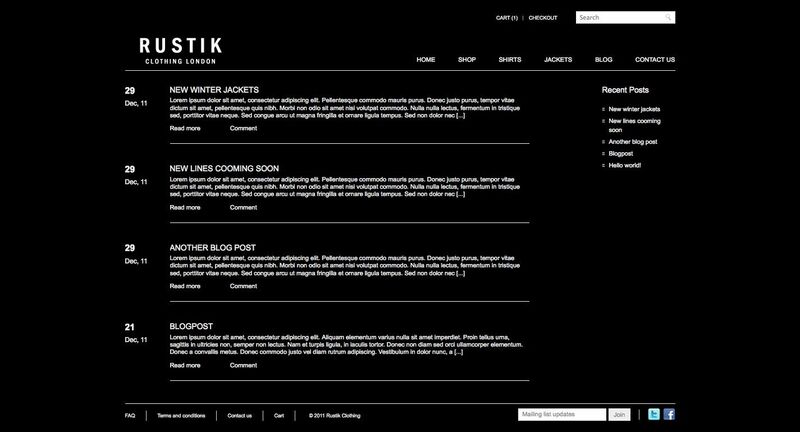 2.6 2012-11-27 -New blog page template! Use the Blog-Everything template to display the whole post including images. 2.5.4 2012-10-29 -Added arrow support to the slider. 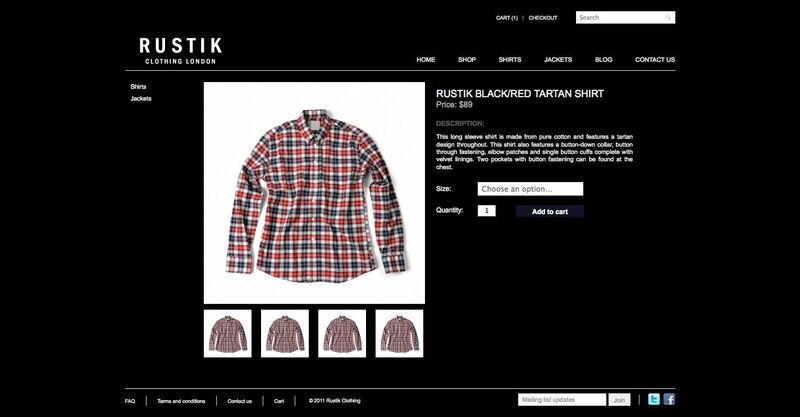 CSS tweak for left/right align images. 2.5 2012-09-11 -Initial release.